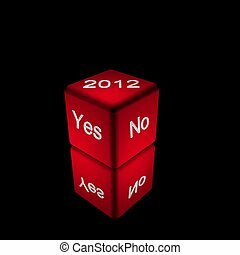 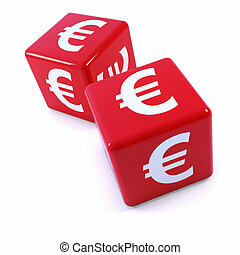 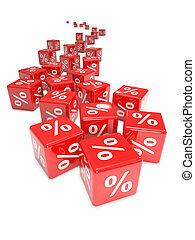 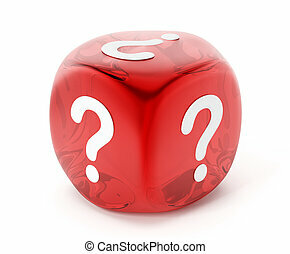 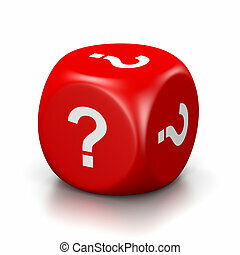 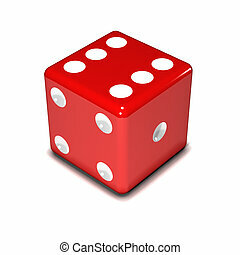 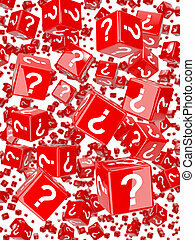 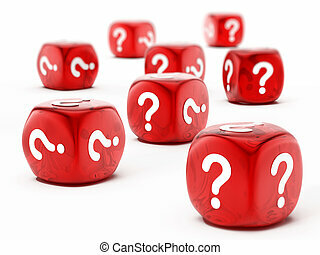 3d red question mark dice. 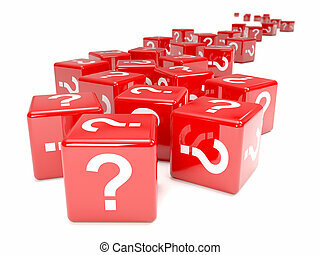 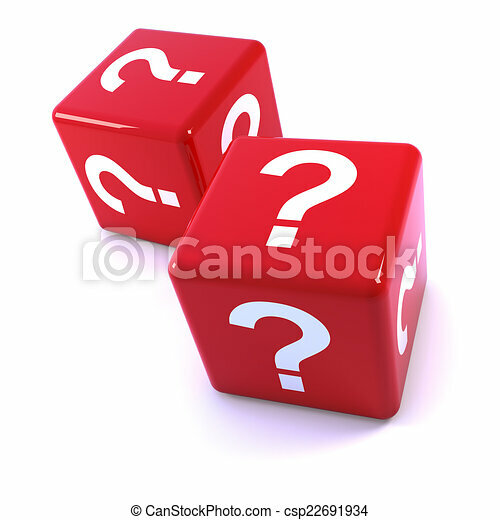 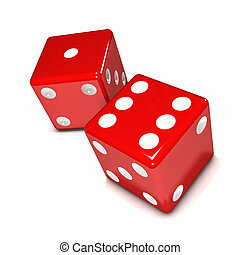 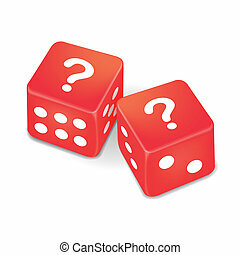 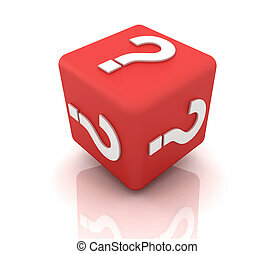 3d render of red dice marked with question marks. 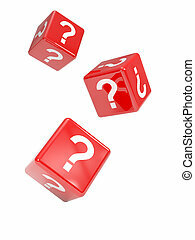 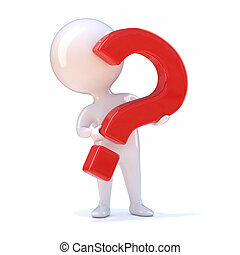 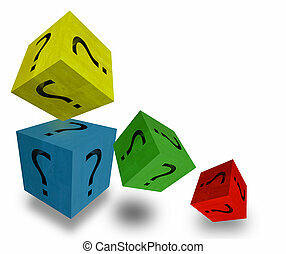 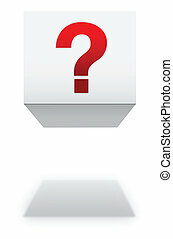 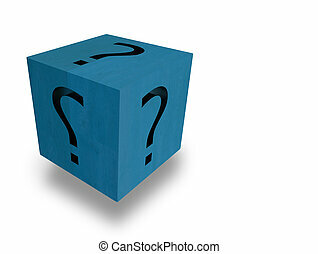 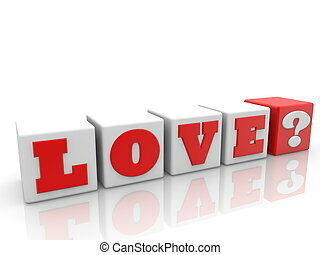 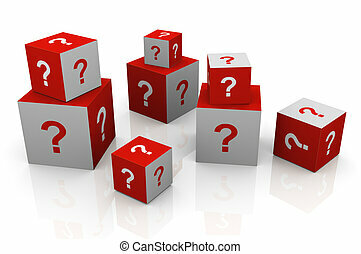 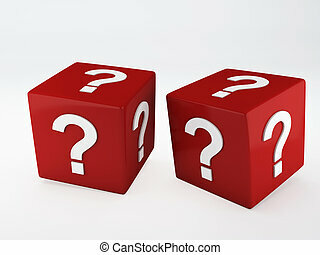 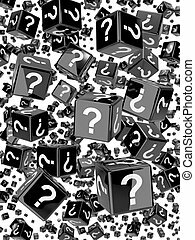 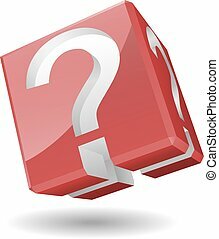 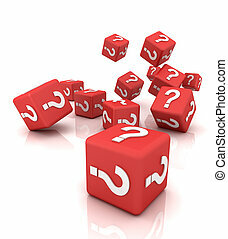 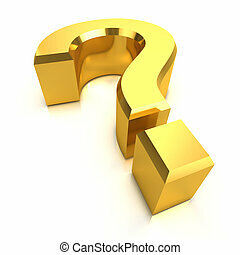 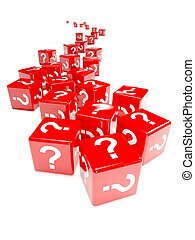 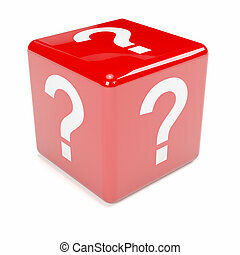 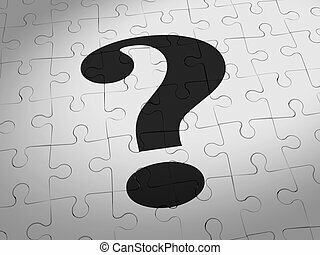 Vector Illustration of 3D cube with question mark symbol.